Currently these charging stations are already functioning at the Vidhana Soudha, Vikas Soudha and Bescom headquarters. 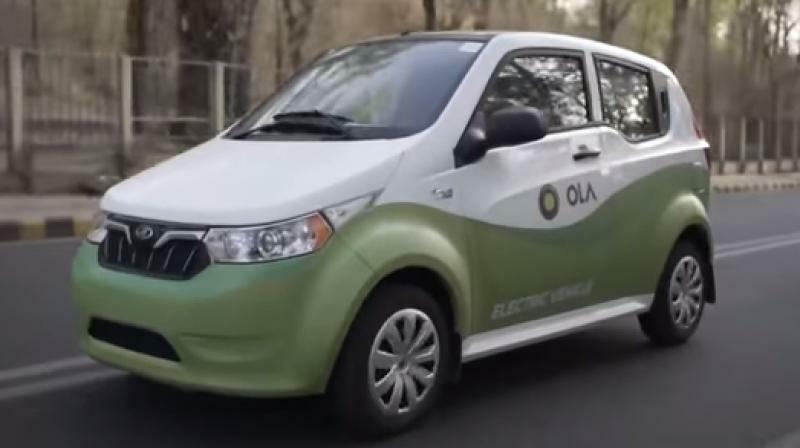 Bengaluru: In order to promote clean energy in transport sector, Bescom is planning to tap solar energy to power the proposed electric vehicle charging stations in city. Bescom is working towards opening 112 charging stations by September. Sources said these charging stations will be set up at BBMP offices, BMRCL stations, TTMC buildings, BMTC and KSRTC offices, among other places. A senior officer in Bescom said, "We are planning to set up more stations in the coming months near K.R. Puram, Electronic City, HSR Layout and other places, as we want to have enough stations to encourage people to use electric vehicles. For now, we are concentrating on opening 112 stations by the end of August." He also added that solar energy will be tapped to supply power to these charging stations. "We are planning to tap solar energy at these stations, which would help in charging vehicles. We are also discussing the idea with senior officers and a few private agencies, which can help us to implement it," he said. Another officer mentioned that the Bescom is working on similar such projects to encourage people to use electric vehicles and shun those running on fossil fuels. "This will not only help in decreasing pollution levels but also help in reducing traffic congestions in the city. We are also planning various programmes to spread awareness on using electric vehicles," the officer added.